Nathaniel Axios is Chief Design Strategist at IBM Public Service, where he helps clients build deeper experiences and stronger brand credibility through design, creative thinking, and technology. Some might say with more than 18 years under his belt, he’s now considered a creative adult. Nathaniel has led creative development for numerous companies, non-profits, and federal agencies including National Institute of Health, American Institute of Architects, the Army, National Wildlife Federation (Ranger Rick), and American College of Cardiology. 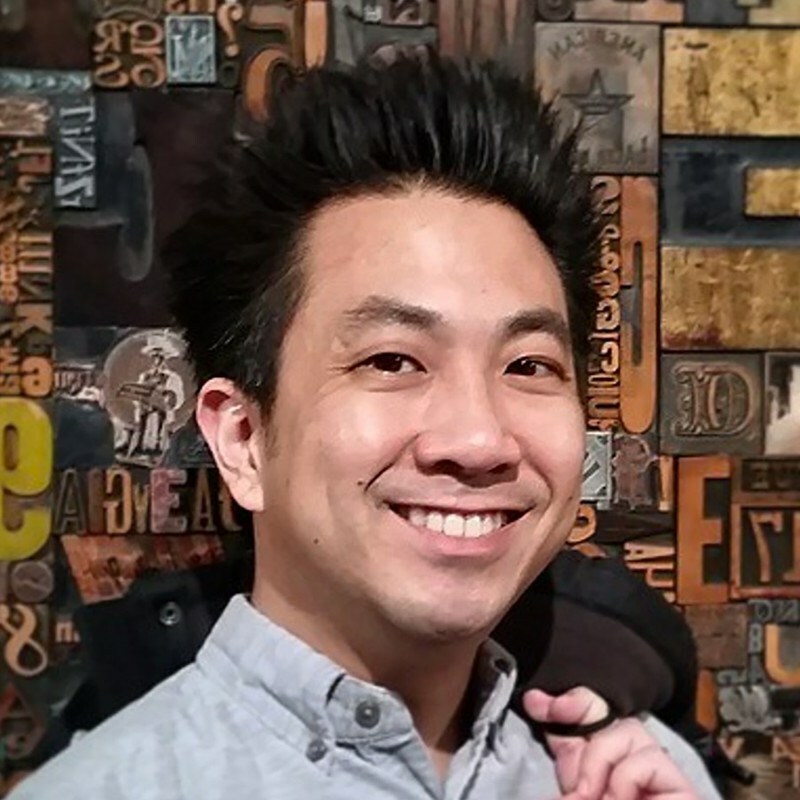 His passion for serving, coaching and mentoring extends into the design community through his participation in AIGA DC, DotGovDesign, Shine Mentoring Program, and other DC design thinking groups.